156 Designers on Their Fall/Winter InspirationsJust in time for Fashion Week. 158 Designers on Their Spring/Summer InspirationsJust in time for Fashion Week. 167 Designers on Their Spring/Summer InspirationsJust in time for Fashion Week. 157 Designers on Their Fall/Winter 2017 InspirationsJust in time for New York Fashion Week. 198 Designers on Their Spring/Summer 2017 InspirationsJust in time for Fashion Week. 207 Designers on Their Fall 2016 InspirationsJust in time for New York Fashion Week. 162 Designers Reveal Their Spring 2016 InspirationsJust in time for New York Fashion Week. 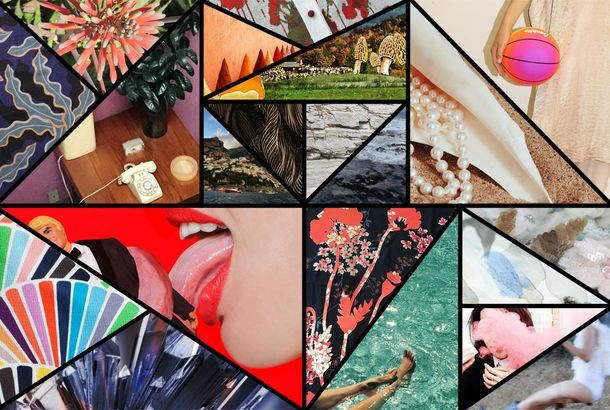 170 Designers Reveal Their Fall 2015 InspirationsJust in time for Fashion Week. 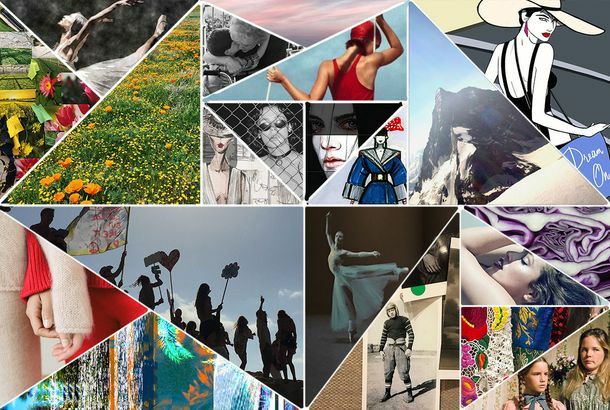 190 Designers Reveal Their Spring 2015 InspirationsJust in time for Fashion Week. 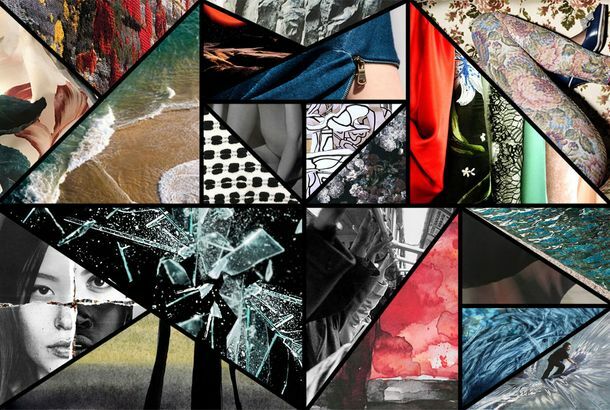 Fashion’s Mood Board: 164 Designer Inspirations for Fall 2014A sneak peek of what we’ll see on the fall 2014 runways. Fashion’s Mood Board: 184 Designer Inspirations for Spring 2014Dozens upon dozens of fashion designers give clues into their next collections for Fashion Week. Fashion Week Preview: 122 Designers Share Their Spring 2013 InspirationsHelmut Lang, Rachel Zoe, SUNO, Chris Benz, and many more.